Hello everyone! 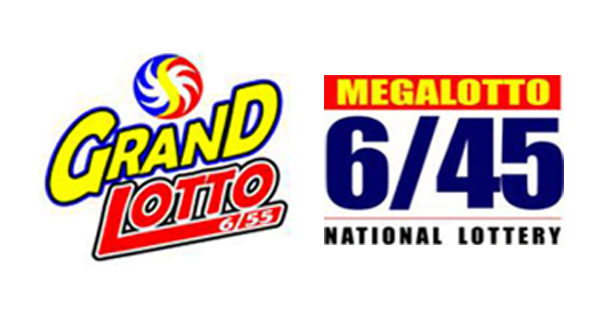 Here are the PCSO lotto results for Monday, July 11, 2016. Friends, these are the winning combinations in the 6/45 and 6/55 draw.